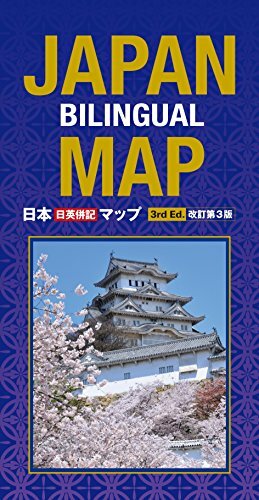 Featuring an attractive new cover, and the same convenient, traveler-friendly size as the previous editions, this completely up-to-date version includes maps, created by satellite imaging, that offer some of the most comprehensive and detailed topography of Japan to date. In addition to the complete map of Japan, there are detail maps of Tokyo metropolitan area, Osaka, Kobe, Kyoto, Nara, and Nagoya. If you have any questions about this product by Kodansha International, contact us by completing and submitting the form below. If you are looking for a specif part number, please include it with your message.